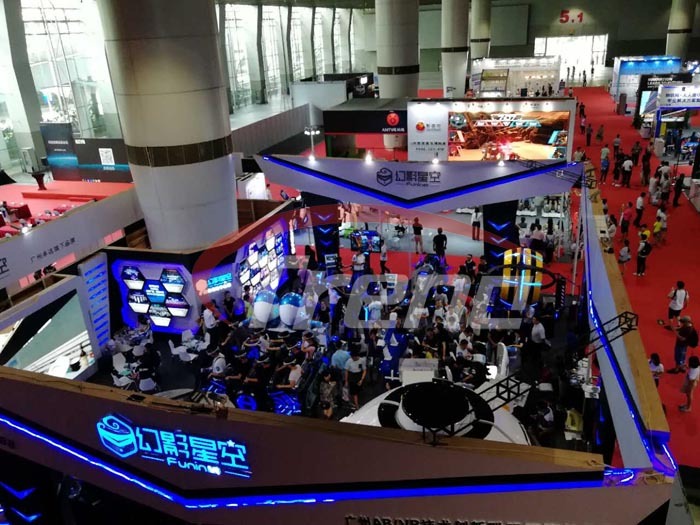 The first VR show in the District A, Hall 5.1, as the most popular in the Guangzhou Fair, many VR enthusiasts have come to experience the latest VR games. Xiaolin Just experience FuninVR earthquake and told reporters: I did not expect to be able to experience the escape scene at the show site, and experience the earthquake, fire, it is very realistic. 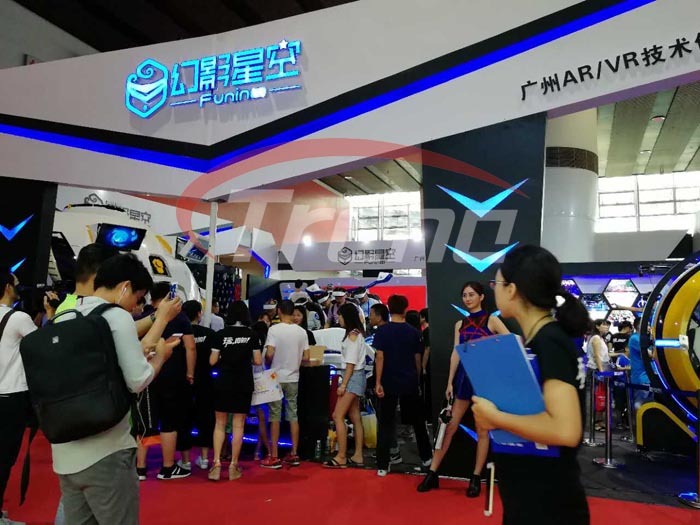 “The country’s leading, the world’s largest!” Many enthusiasts will understand the status of Guangzhou in the VR industry through the VR show, Guangzhou VR content development center was set up during the show and its center will build at Guangzhou Zhuoyuan.